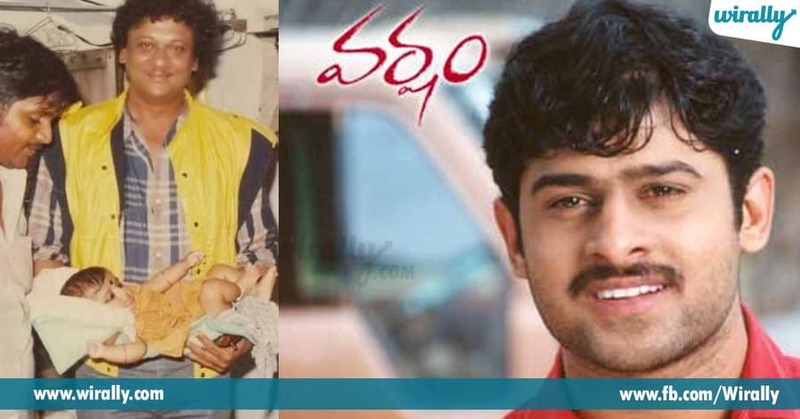 Home Entertainment Why Prabhas journey in Tollywood is an inspiring tale to upcoming artists? 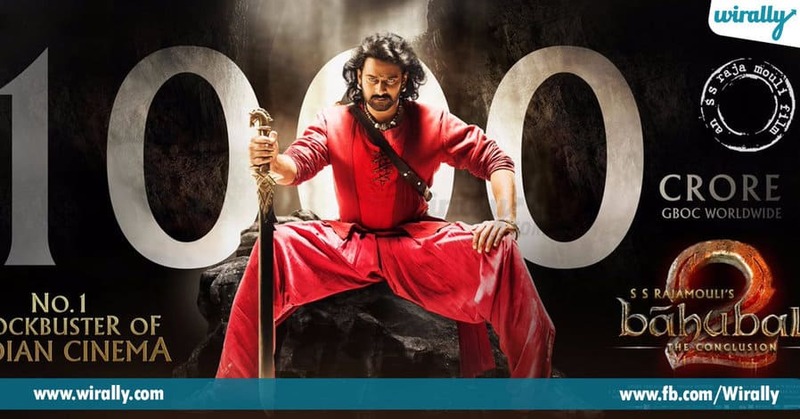 Why Prabhas journey in Tollywood is an inspiring tale to upcoming artists? Prabhas, e peru gurinchi introduction avasaram ledu. Flops tho career start chesi, enno struggles face chesi ippudu international level lo stardom sampadinchukunadu. Prabhas Raju Uppalapati manam mudduga piluchukune Prabhas 1979 lo puttadu and made his Tollywood debut in 2002 with Eshwar. Tarvata Raghavendra ane movie chesadu adi kuda antaga gurtimpu ivaledu. Apudapude oka actor ki undalsina qualifications anni sampadinchukuntu, acting ni inka improve chesukuna time lo Varsham ane film, tana career lo drastic change teskochindi. E movie 2004 lo release ayyi super hit ayindi. Malli Adavi Ramudu, Chakram lanti flop films tarvata, ekada hopes lose avakunda, inka tanaloni skills ni physique ni penchukunadu. 2005 lo Rajamouli Chatrapathi tho one of the most wanted actors aipoyadu. ‘Okka adugu’ e dialogue entha trend set chesindi meeku teliyanidi kaadu. Manchi form lo unna time lo malli Yogi, Munna and Bujjigadu lanti films tho failures andukunadu. 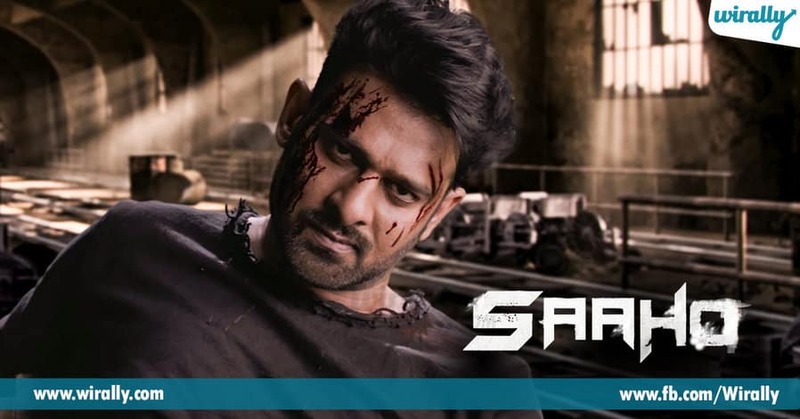 Andaru tana phase apoyindi anukunaru, tarvata Billa ane movie tho vachadu, ofcourse adi flop aina, but Prabhas ki matram manchi marks eh vachayi, tana uber cool look lo janalaki baga deggarayadu. Ade form tho Darling movie tho fans ki darling apoyadu. Mr.Perfect tana career ni peak stage ki tesukellipoyindi. Tarvata Mirchi tho inko spicy hit kottadu. Inka apudu vachindi Baahubali. Rajamouli gari e adbhuta kalakandam kosam tanani taanu complete change chesukunadu. Physique degaranundi acting varaku ento kastapadi, dedication tho e movie ki work chesadu. Tana career peak stage lo unna time lo five years oka movie kosam dedicate cheyadam ante mamulu vishayam kaadu. Entho guts undali and adi mana Prabhas matrame cheyagaladu ani prove chesadu. Prabhas manandarilaga normal kurradu. Friends tho time spend cheyadam, Sankranthiki family tho enjoy cheyadam, introvert, lazy and foodie. Film industry lo elanti controversies lekunda, andaritho premaga darling ani piluchukune mana Prabhas has become the first actor from South Indian actor to have a wax statue at Madame Tussauds. Normal ga fairy tale antey, sad part to start ayyi happiness ravadam with a lot of magic, ofcourse mana Prabhas career kuda failures tho start ayina, tana success matram ento hardworking and dedication tho techukunadu, so it is definitely different from usual fairy tales. Film background lo puttina, he never used them to get success. Idi katchitamga actors avalanukunna valaki oka inspiration. Prabhas is currently busy with his next Sahoo under the direction of Sujeeth. Touted to be a spy drama, the budget of this movie is Rs. 150 crores and it is going to get released in Telugu, Tamil and Hindi languages. Congratulations Prabhas for Completing 15 years in TFI and we wish him more success for the coming years..